An Open Day was held at the Belarusian-Russian University on December 8. 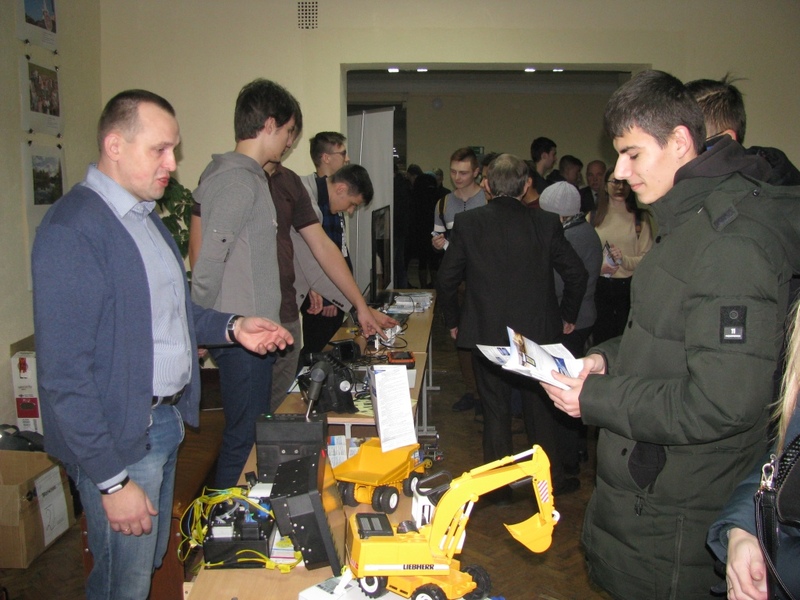 Students from more than three hundred educational institutions of Mogilev region were invited to the career guidance event. In addition, the information was communicated to prospective students through the media. The event was held in a businesslike atmosphere. Initially, the deans presented the specialties offered by the University. Then the University students shared their experience of studying at the Belarusian-Russian University. In 2019, applicants will be given the opportunity to choose majors according to educational standards of the Republic of Belarus (20 specialties) or educational programs of the Russian Federation (6 specialties).